Specsavers founder, Dame Mary Perkins, is a Patron of the everywoman Awards which is an initiative set to raise the status of women in the business community. On September 14, Dame Mary Perkins will present the Woman of the Year Award to an inspirational woman whose vision and success is an exemplar to all within the industry. To build awareness of the everywoman Awards and offer hope in a challenging climate, we have scoured the UK for our most excellent and inspirational female employees who have demonstrated dedication, innovation, brilliant business acumen and above all, determination. Dame Mary Perkins says: "There are some excellent opportunities for women in the retail industry. Although there are not as many women in senior positions as there should be, there are many good prospects. 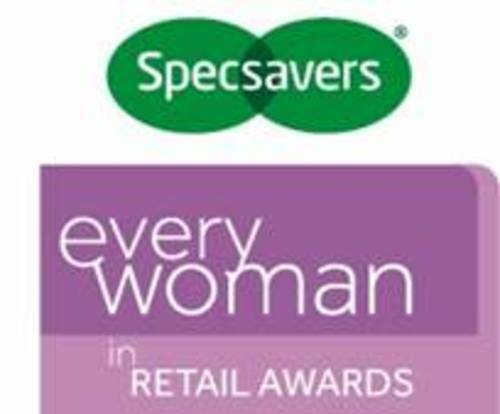 "At Specsavers, many of our stores are owned and operated by women who recognise the importance of excellent customer service and high retail standards." This press release was distributed by ResponseSource Press Release Wire on behalf of Beattie Communications (London) in the following categories: Women's Interest & Beauty, Business & Finance, Media & Marketing, Retail & Fashion, for more information visit https://pressreleasewire.responsesource.com/about.